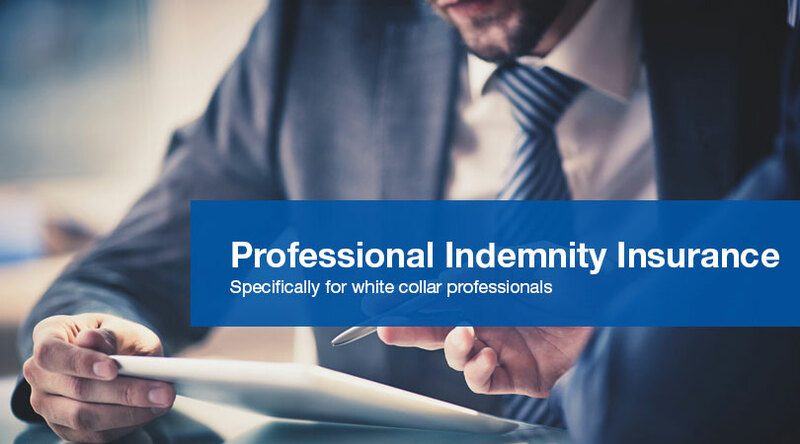 Professional Indemnity Insurance is essential for white collar professionals such as accountants, financial planners, solicitors, consultants and architects; businesses who provide professional services and/or advice. As good as you are at what you do, errors and omissions are always possible, particularly if you employ others to act on your behalf. If the advice or service you provide causes economic loss to your client, you may be sued for the recovery of that loss, plus damages and legal costs. PI Insurance will provide you with the resources to fight legal action and cover damages that may be awarded against you. Legal costs alone can quite easily reach $1 million dollars over several years of litigation. Without indemnity insurance, you may be forced to take the lowest cost option and settle a claim without fighting it, thus damaging your business reputation, even if you are not at fault. In business today, $1 million is the most common level of cover but any level can be provided. To obtain a quote for Professional Indemnity Insurance tailored to your business, call (03) 9686 0688, Melbourne Insurance Brokers, your professional indemnity insurance broker.